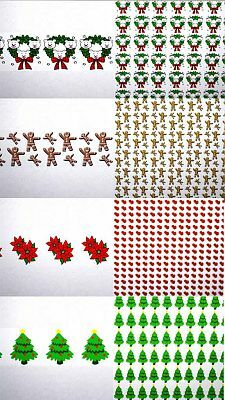 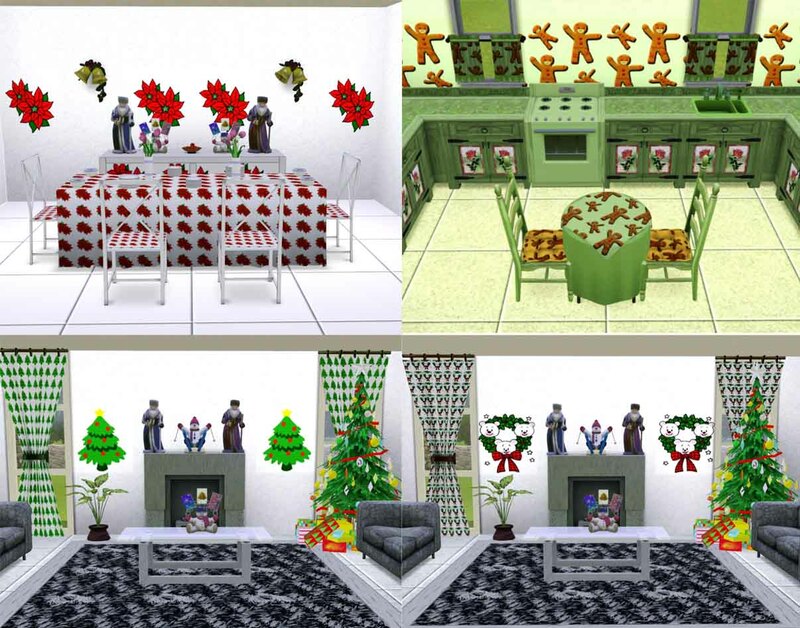 Christmas theme patterns at simspilar39mx! 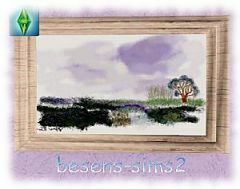 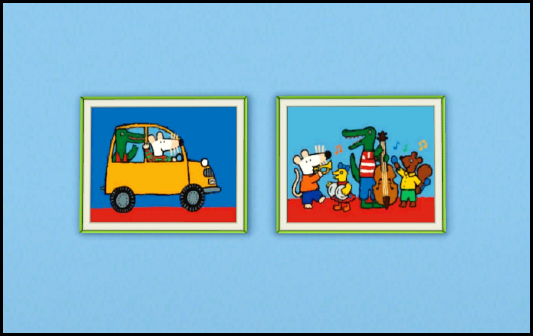 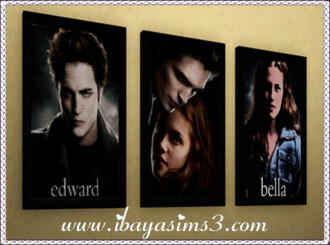 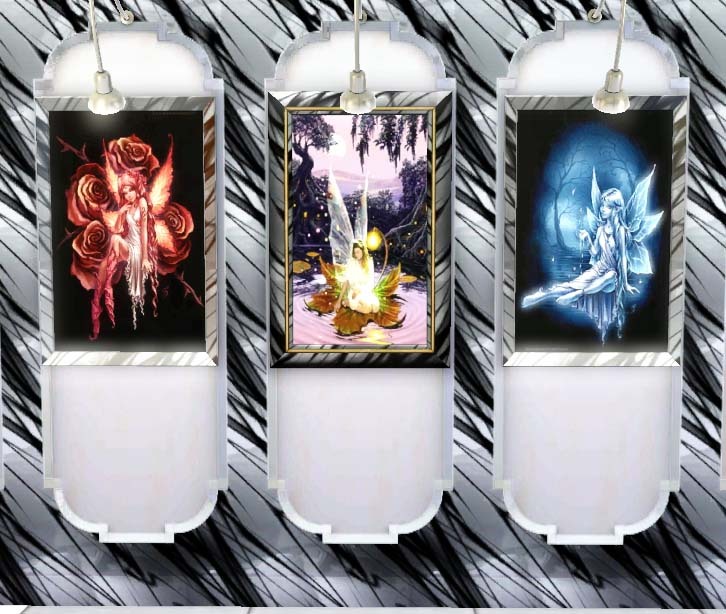 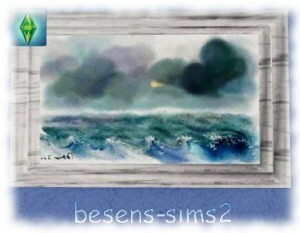 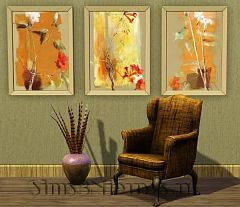 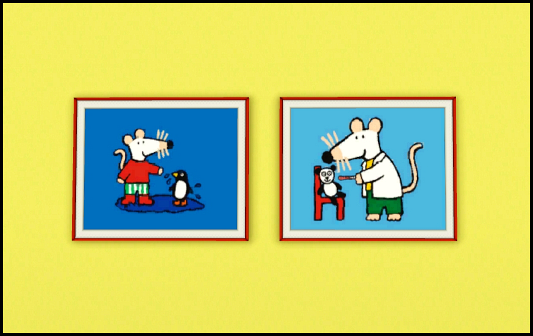 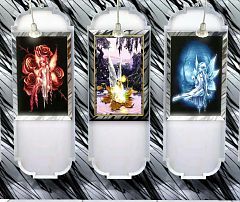 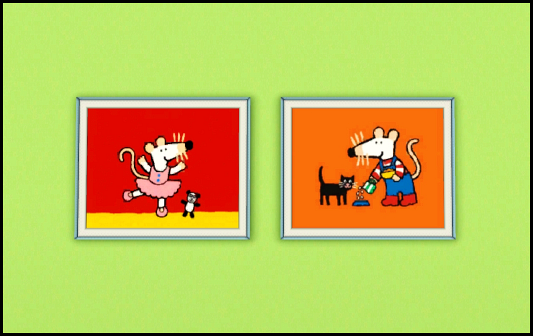 3 New paintings at Besens Sims2! 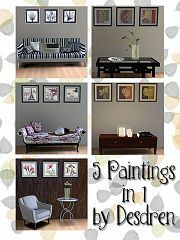 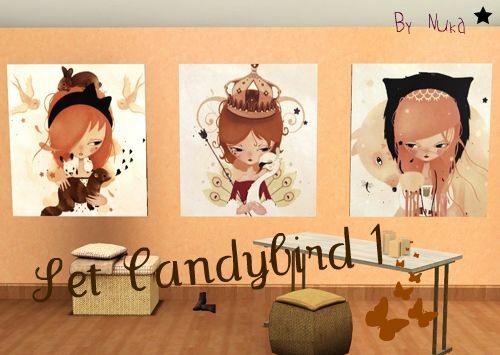 New paintings at Poppy Sims! 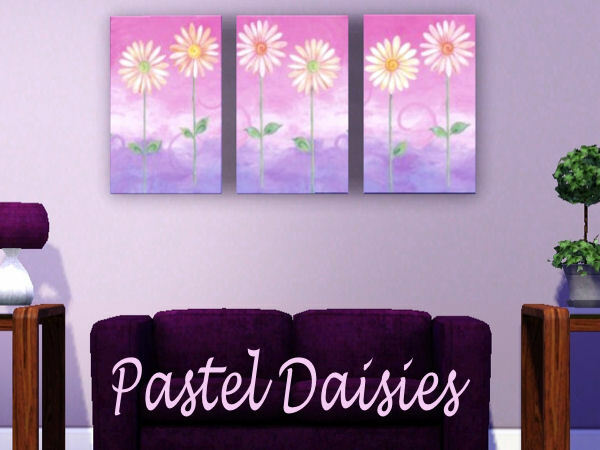 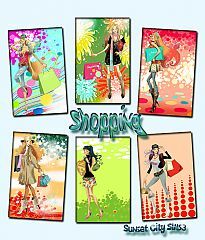 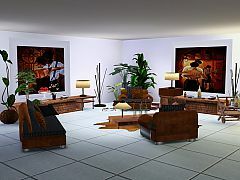 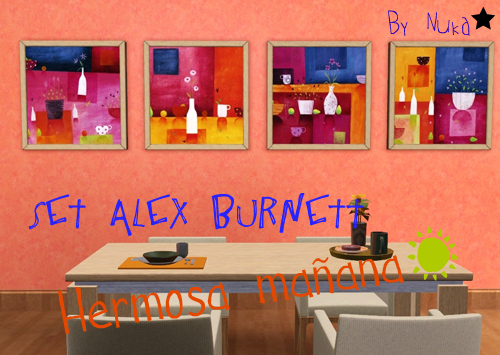 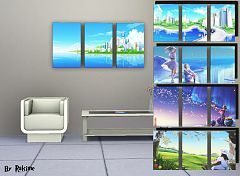 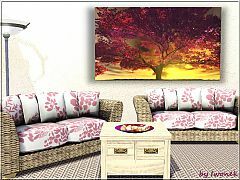 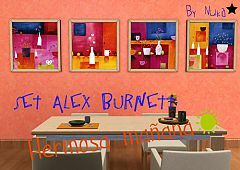 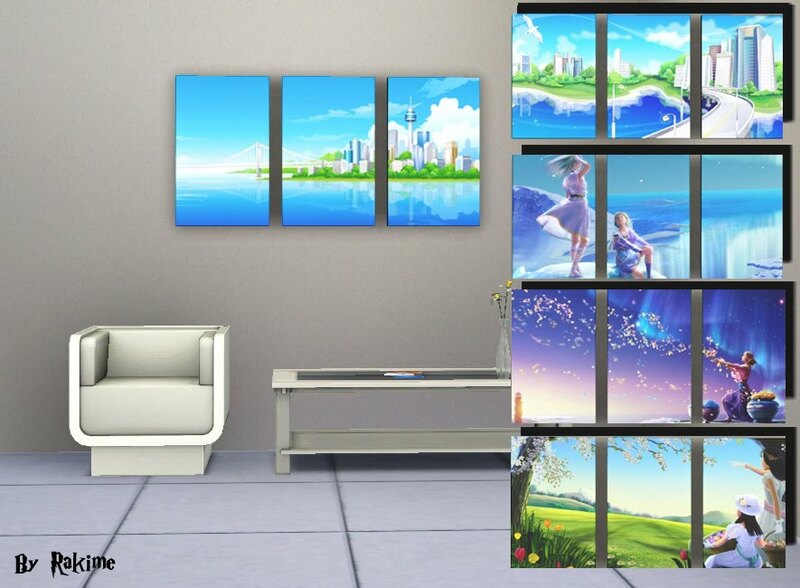 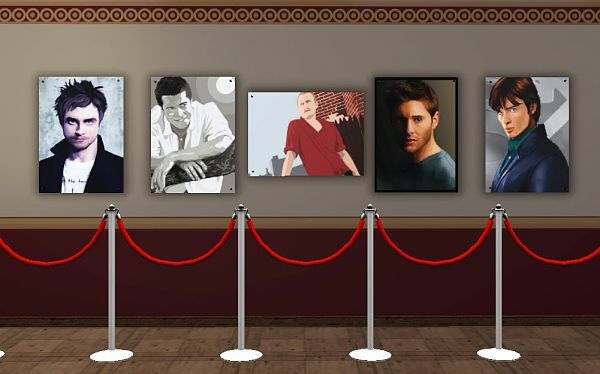 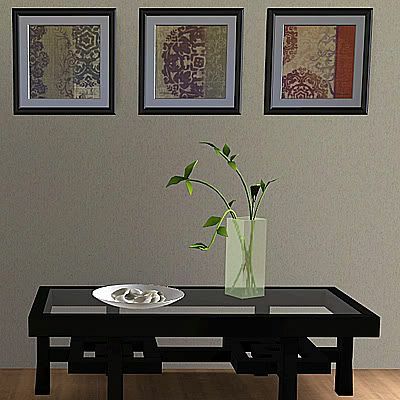 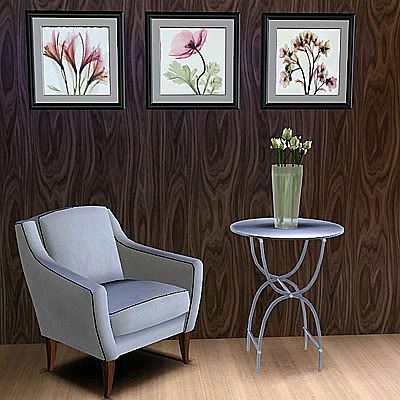 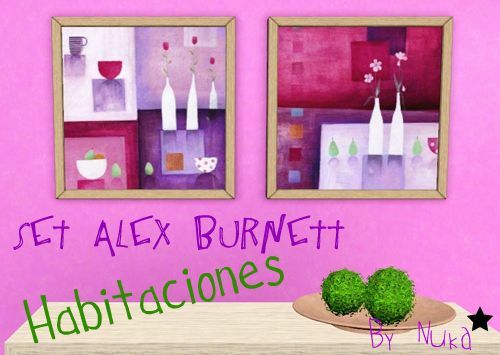 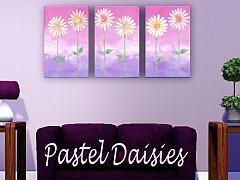 Shopping Paintings available at Sunset City Sims3! 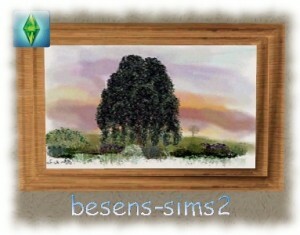 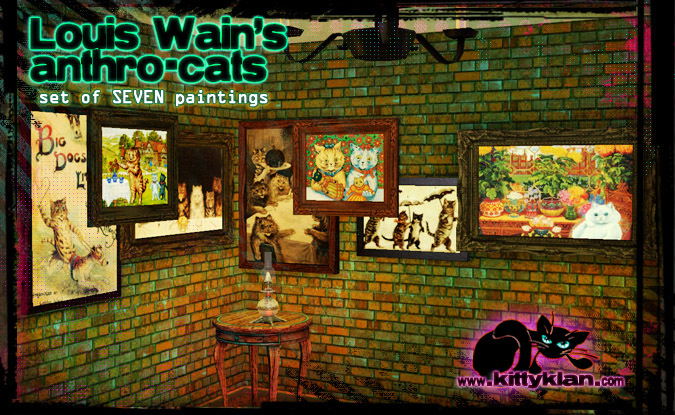 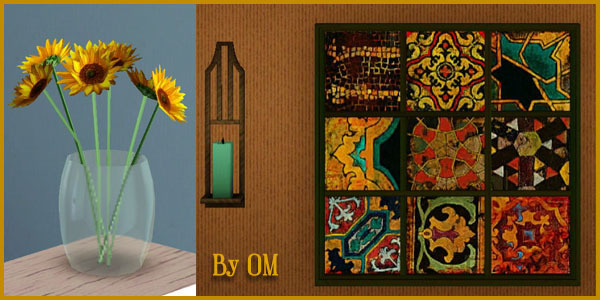 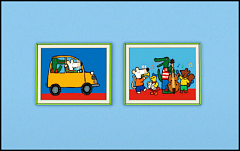 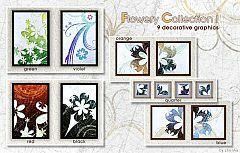 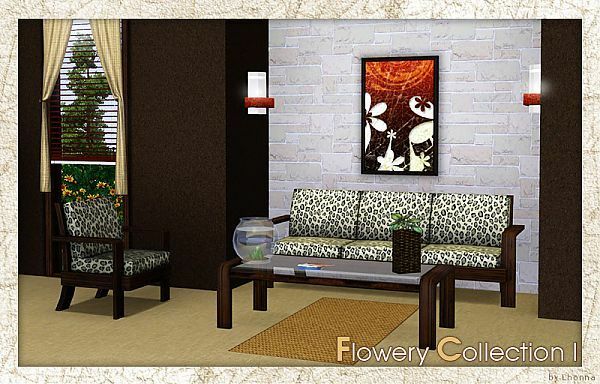 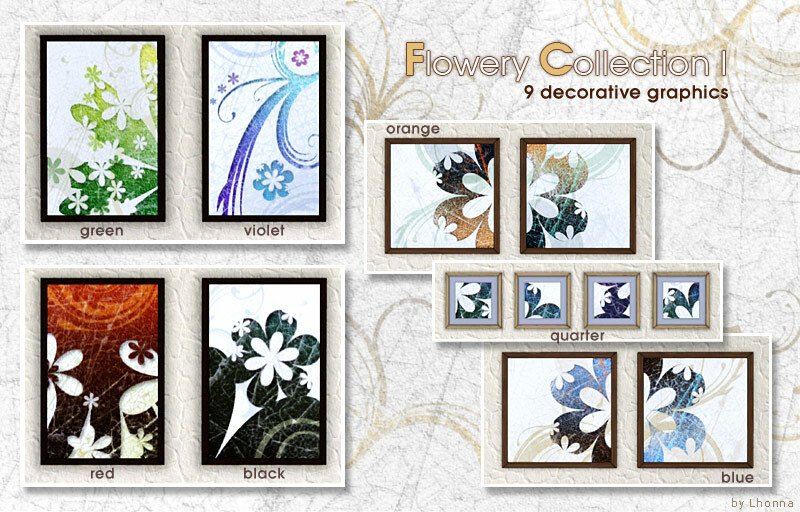 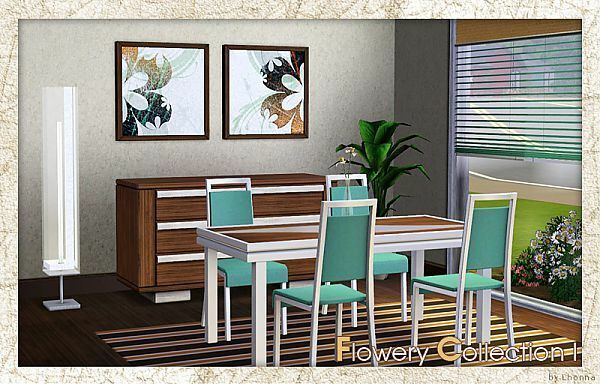 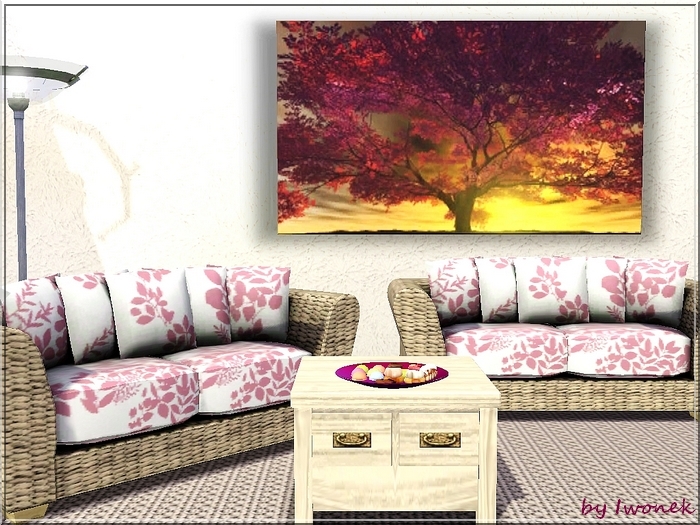 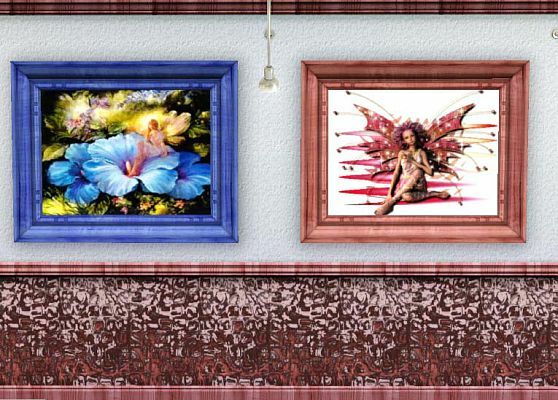 New set of paintings at Ibaya Sims3!